Not too long ago, the idea of eating a specialty diet like dairy-free, vegan or gluten-free, meant you were basically confined to eating your meals at home. 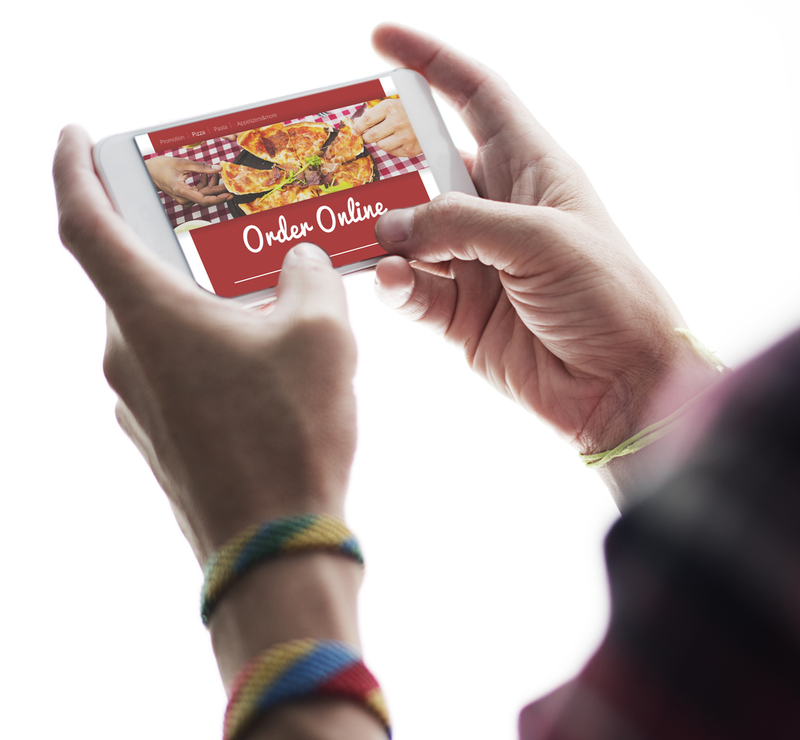 Going out to eat or ordering from a restaurant was almost impossible. If you could find anything on the menu, it likely was not what you were hoping for and most likely it wouldn’t taste like anything you would want to eat, either. Thankfully, restaurants have answered the call and now finding specialty items on a menu is expected. 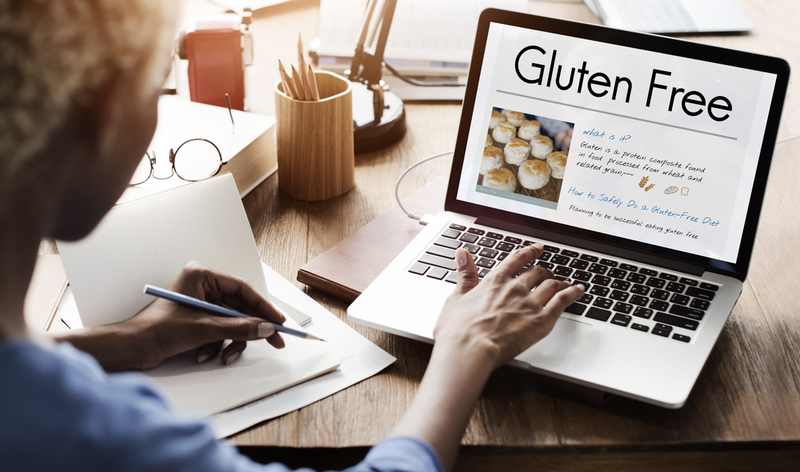 As a restaurateur, you are doing your restaurant and your customers a disservice if you do not offer gluten-free items, as this dietary need is becoming increasingly prevalent. If you do not make gluten-free items available, you risk losing revenue as well as gaining a reputation as a restaurateur who does not care about the needs of your customers. However, having these foods available in-store is just the beginning. You also have to make sure your website and mobile app let customers know that the availability of those items is there for them. Placing a specially-designed icon next to your special menu items is an ideal way to start. It is a quick and easy way to get the message across to your customers. It is also effective for giving customers a quick look at the available options. A well-designed icon needs to fit into your restaurant’s visual look and appeal so that it stands out and is noticeable without looking like it does not belong. You can highlight gluten-free menu items further by allowing customers to filter their menu view so that only gluten-free options are visible to them. This way, customers will not have to worry about what is or what isn’t on their menu, and they don’t have to wonder if there is an option they are not seeing. 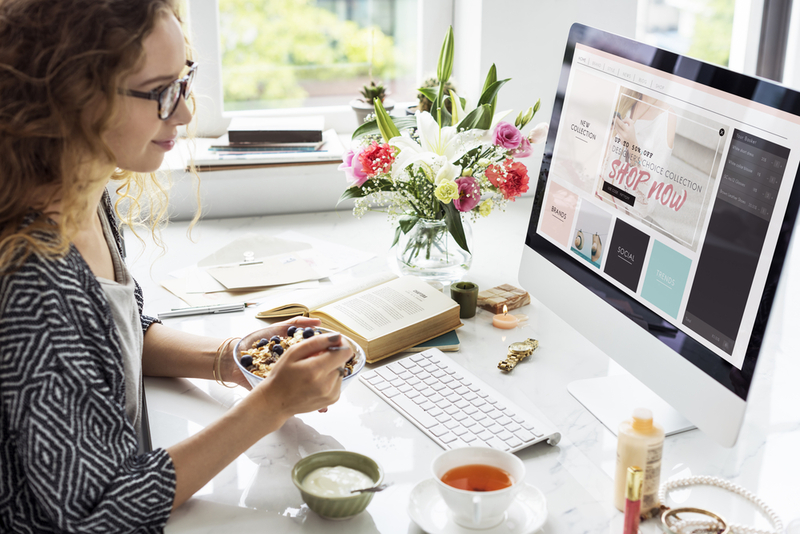 If you want to highlight gluten-free options even more, add digital content to your website, menu or app with blog posts and other media. Publishing regular video features that highlight gluten-free options to let customers know their options and give them an idea of what the food looks like would be beneficial. Writing a blog post is another way to highlight the items you want to draw attention to. In addition, emails and other content can give customers ideas about foods they may not normally considered trying. Offer incentives and programs to customers specifically for ordering gluten-free menu items. Send out emails; create a specialty line of gluten-free foods that are available for a limited time; or offer exclusive deals for gluten-free customers. All of these options will help to get the word out about your menu and its special features and will also encourage customers to try dishes they would not normally have ordered. Use the restaurant’s app to track the data of your gluten-free customers. Apps keep track of customers’ preferences and can work as a marketing tool that goes directly to them. Have automated coupons and notifications available to these customers as soon as they open the app or drive within the vicinity of your restaurant. That way they will be greeted with incentives to place an order right then and there. There are many ways to highlight your gluten-free options. By using your digital tools wisely, you can create content and features that help your discerning customers follow the guidelines their bodies require without having to hunt for them!